While there are many great Christian camps providing “Christ-centered fun and fellowship in a rustic outdoor setting,” it is our desire to partner with the local church and other Christ-centered organizations to establish and strengthen relationships with Jesus Christ and His people. While we do sponsor day or weekend camps for special events, Father and Son or Daughter camps for example, our main goal is to provide a quality and affordable facility for churches and other organizations to hold their events. 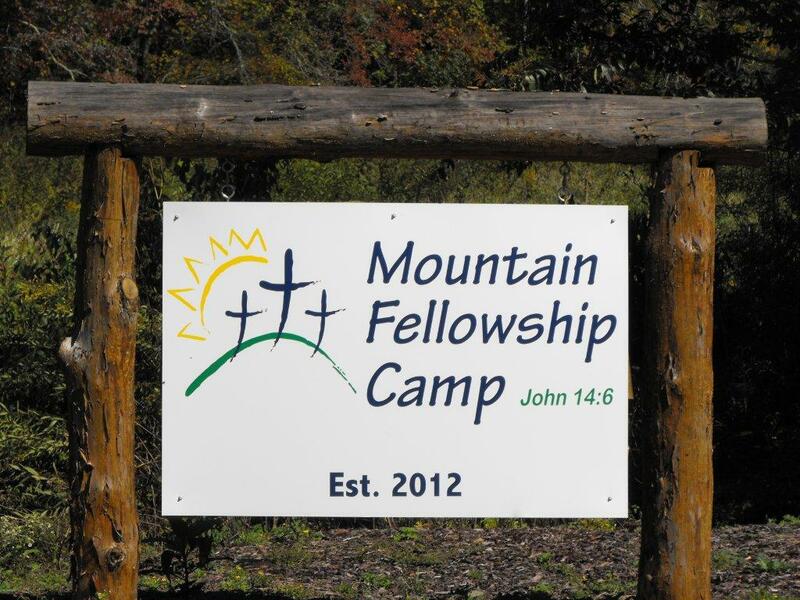 In other words, it is our desire that the relationships built at Mountain Fellowship Camp go home and continue to grow and flourish long after you and your group leave our camp. To that end, we have designed our facility to allow churches and other organizations to bring their own staff and to run their own program. Not only does this promote lasting relationships long after leaving Mountain Fellowship Camp, but it also gives others within your church or organization the opportunity to serve Jesus Christ.